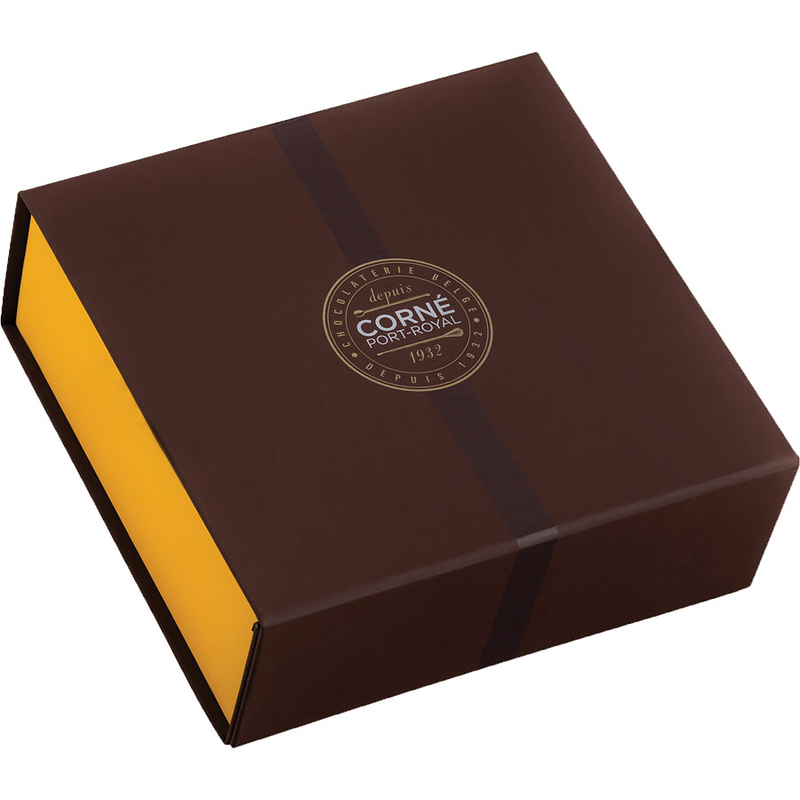 Enjoy the pure craftsmanship of Corné Port-Royal with this luxurious Gourmet Gift Box: a delicious assortment of chocolates with Belgian milk, white and dark chocolate. 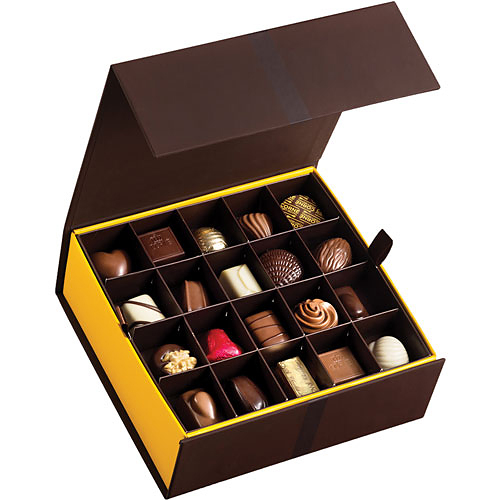 The chocolates include praliné and ganache fillings to ensure pure chocolate delight. 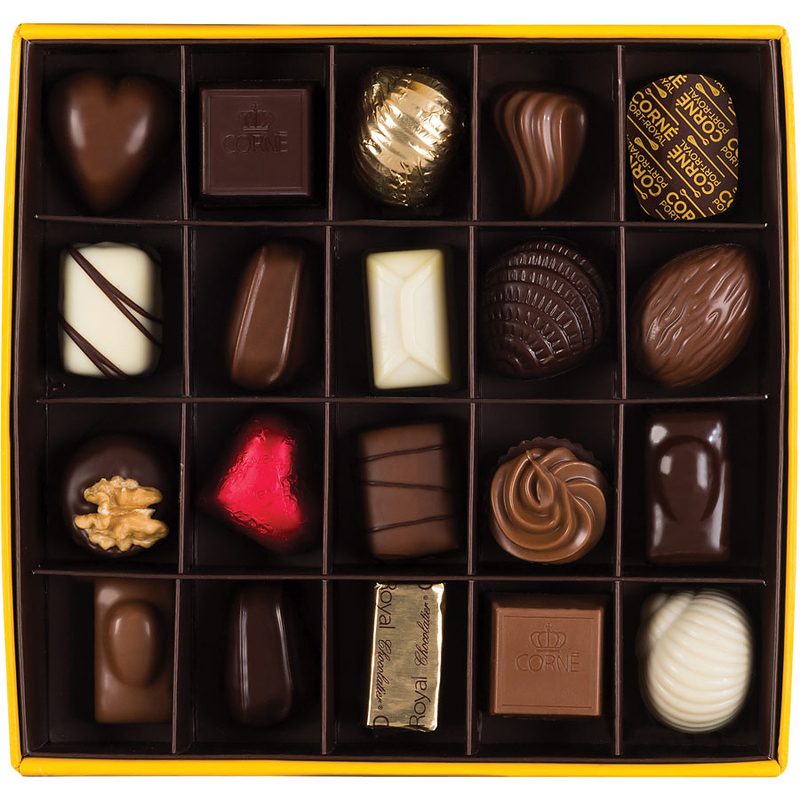 Give into the temptation and delight your senses with the smooth, artisan Corner Port-Royal chocolates.